Singaporeans are fanatical about all things food. 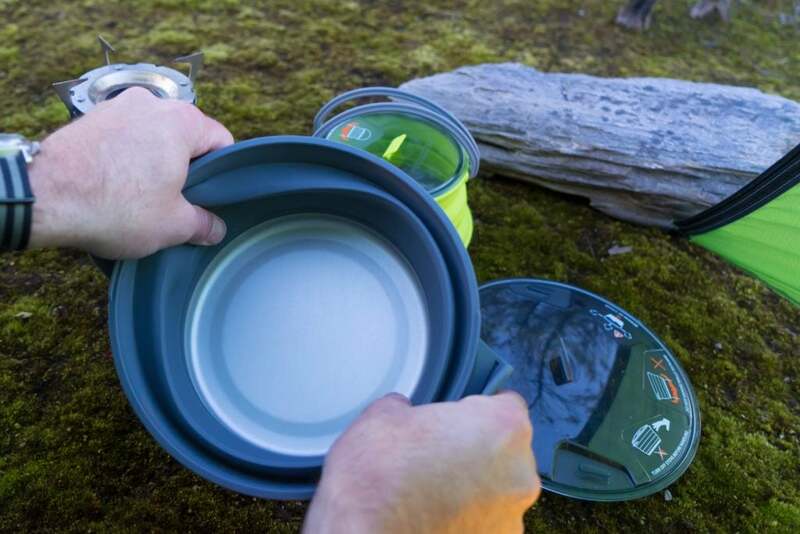 So it was with great trepidation I slid a new pot set in to our packs to try on a recent hike with my wife Gen. It was hard to gauge whether my cold sweat was from the steep hike or fear from messing with our camp kitchen. 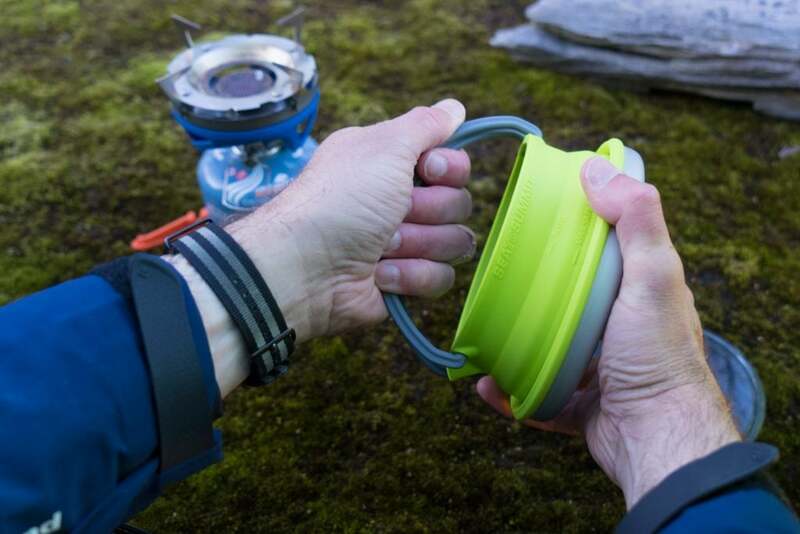 The X-Set 32 is like a matryoshka doll; the 1.3L X-Kettle packs flats and fits inside the 2.8L X-Pot also flat packed. You guessed it – this then stacks inside (staying in place by friction) the X-Pan 8”. The packed dimensions measure in at 20cm diameter and 5cm thick. 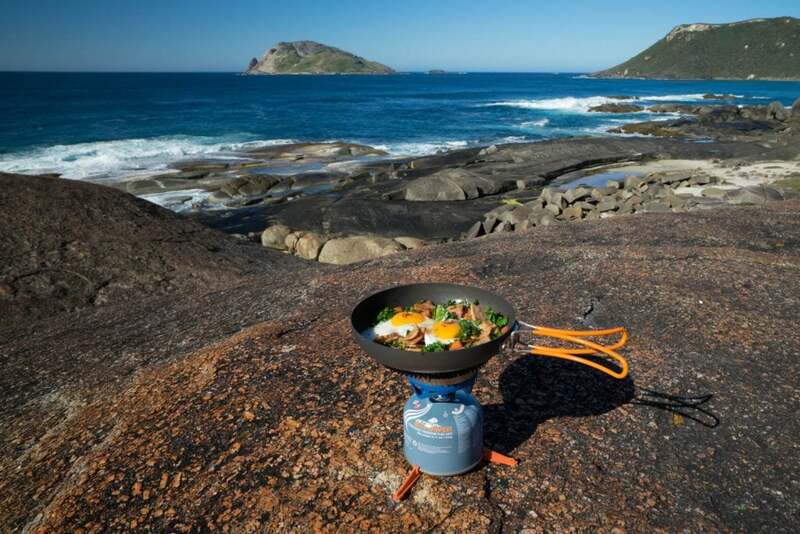 For overlanding trips we bring the whole set and yes the pan cooks mean eggs. 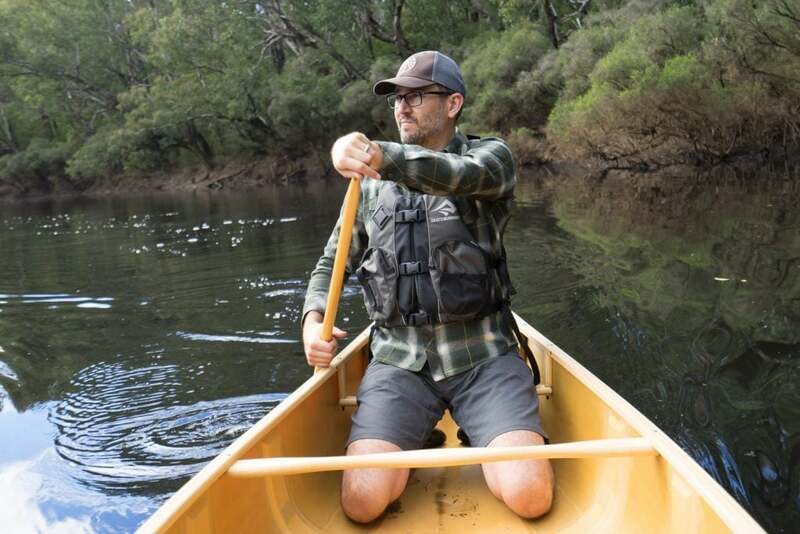 On lightweight trips we pair the set back to just the pot and kettle to save a few grams. 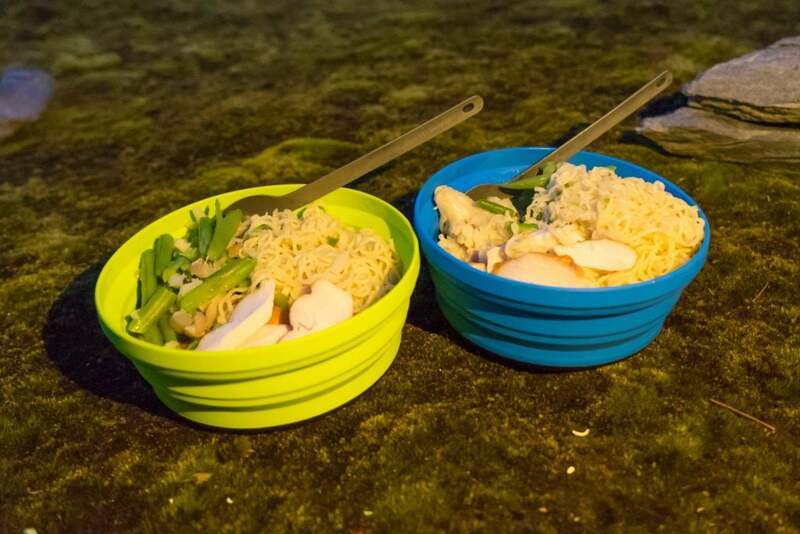 Back to our recent hike – and by dinner time it was cold and blowy, not exactly perfect conditions for the unveiling of our new pots… With our tent up and sleeping bags keeping us warm, it was time to face the music. I pulled our X-Set out of the pack. I reached for the kettle, and with Gen watching closely popped it to full size. The lime green lit up under the torchlight and the form and spout seemed to win some cute points – so far so good. Now for the real test. Gen took over. The stove was on – and in a flurry of stirring, boiling, slicing and pouring – nothing burnt, spilled, collapsed or was cursed. Emerging from the chaos was a delicious meal that would likely get the nod from my mother in law! Phew. The X-Kettle, all cuteness aside, is a pleasure to use. 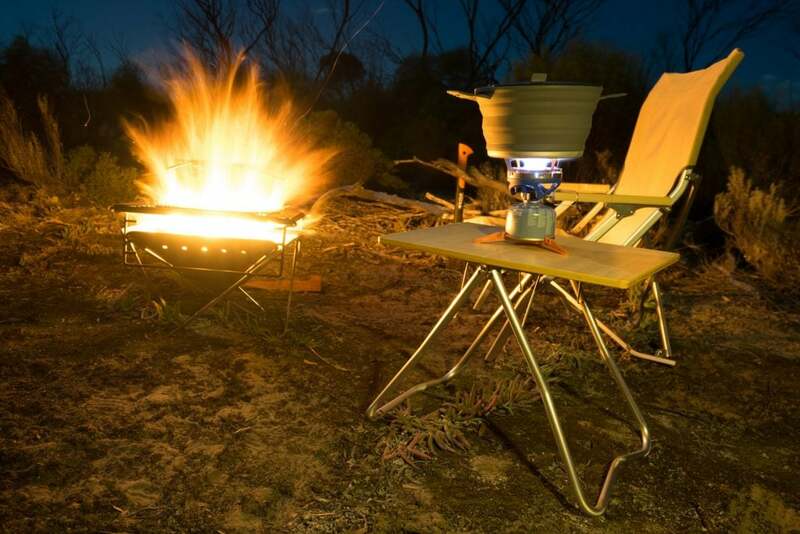 The 1.3L size is ideal for boiling hot water as well as for meal processes for two. The big handles and spout make clean pours a cinch. 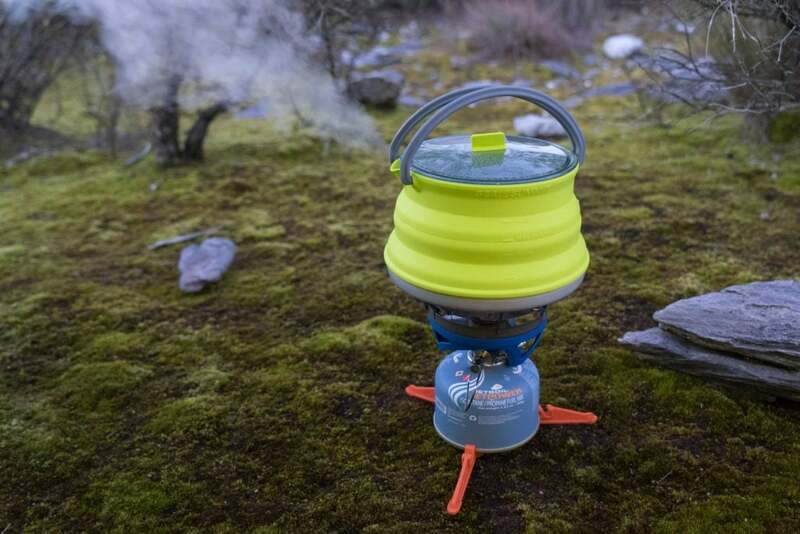 The 2.8L X-Pot can handle a bulky meal for two to four people. The pot is actually big, and it’s a welcome change to stir without overflowing. The holes in the lid are clever, and make draining fluids a breeze. 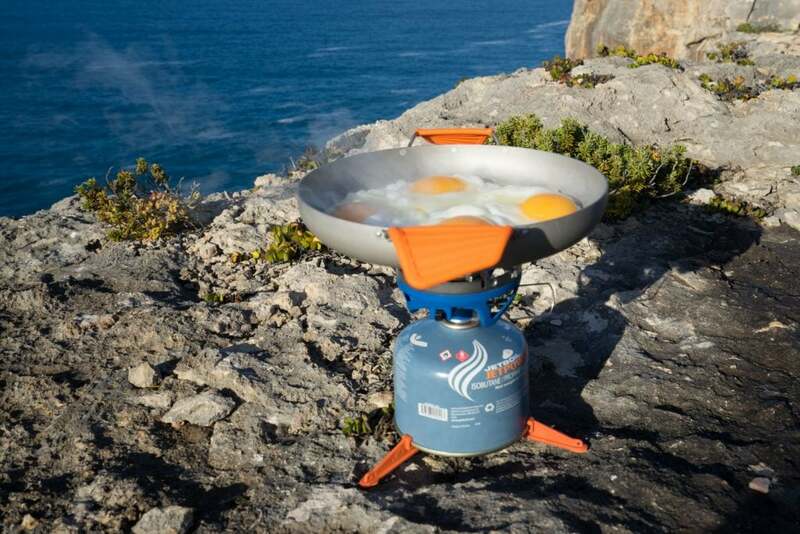 The X-Pan takes four eggs in its stride, and is also a great way for cooking proteins and vegetables. 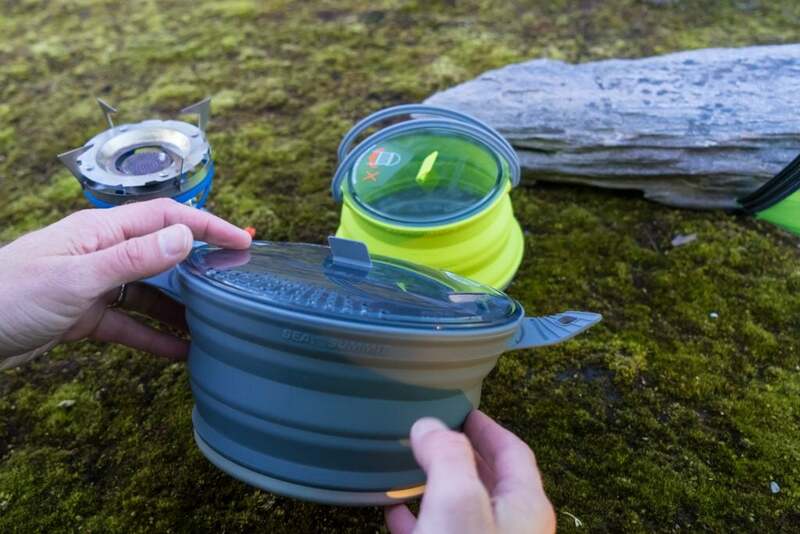 The handles are easy to use and fold up neatly out of the way for stowage. 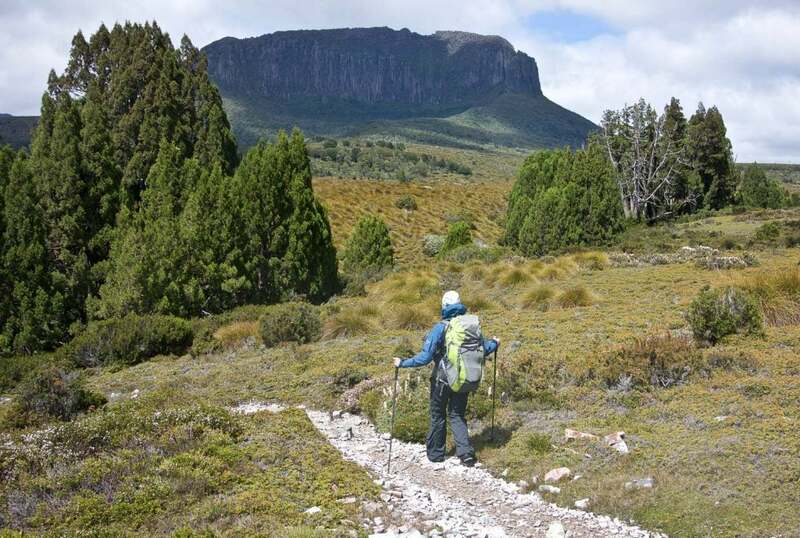 The X-Set 32 slides easily in to a pack, dry bag or 4WD and opens up a world of camp meal options.